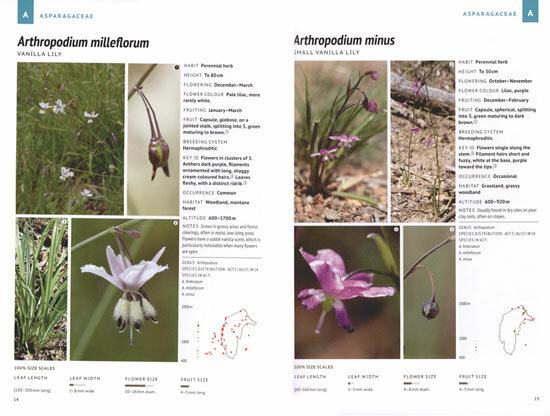 Photographic guide to native plants of the Australian Capital Territory. This easy to use guide covers 327 plant species native to the ACT region. Illustrated by over 1300 full colour photographs depicting the whole plant, flower and fruit for each species. Key identification features are described including flowering and fruiting times. Each species also has a distribution map and altitude graph along with full-scale size bars of leaf, flower and fruit measurements. The prefect guide for botanists and naturalists alike. Meadow Argus, Octavo, paperback, colour photographs, maps. 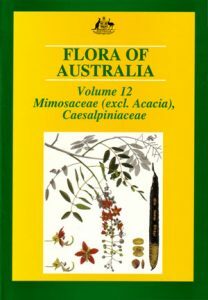 This volume comprises one complete family, the Caesalpiniaceae, together with all native and naturalised Mimosaceae apart from Acacia. Mimosaceae is represented in Australia by 17 genera, of which 16 (containing 43 species) are dealt with in this volume. Most of the species documented here occur as trees, shrubs or lianes in subtropical Australia. 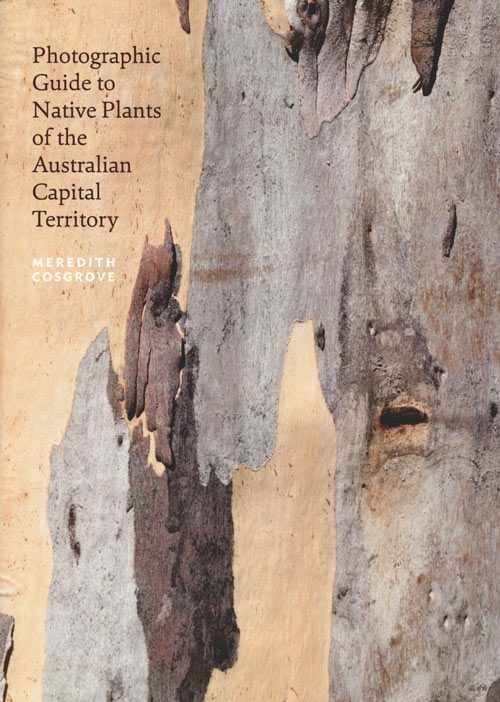 Twenty-two genera of Caesalpiniaceae (of which three are endemic and six naturalised) and 126 species are present in Australia and are covered in this book. Also available in paperback. Also available in hardcover. 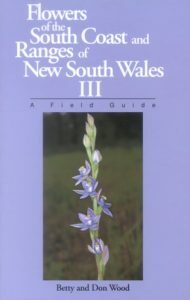 Flowers of the south coast and ranges of New South Wales III: a field guide. Artist/Author: Wood, Betty and Don Wood. This final book in the series includes most of the rest of the species that have been photographed by the authors, not covered in the first two volumes. Volumes one and two are still available. 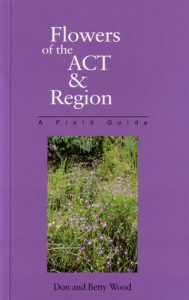 Flowers of the ACT and region: a field guide. This pocket-sized book covers the ACT, north towards Yass and Goulburn, east past Bungendore, south to Adaminaby, and west through the Brindabellas. It has 560 photographs, grouped by flower colour and flower type, and includes a section on fruits/seed cases. Plants that might be confused with each other are shown together. In addition, there are short notes on where the plants may be found, and any peculiarities of the plants. 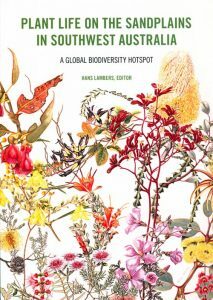 Named as one of the world’s 25 ‘biodiversity hotspots’, Southwest Australia is a region increasingly recognised for its high levels of plant biodiversity and endemism. This publication has been assembled with current research and understanding about the southwestern Australian flora, the greatest richness of which is on the sandplain, especially on the most nutrient-impoverished soils. To be able to conserve threatened species, the animals that depend upon them, and the habitats they live in, we need to understand their functioning in the past and present, to protect them for the future.